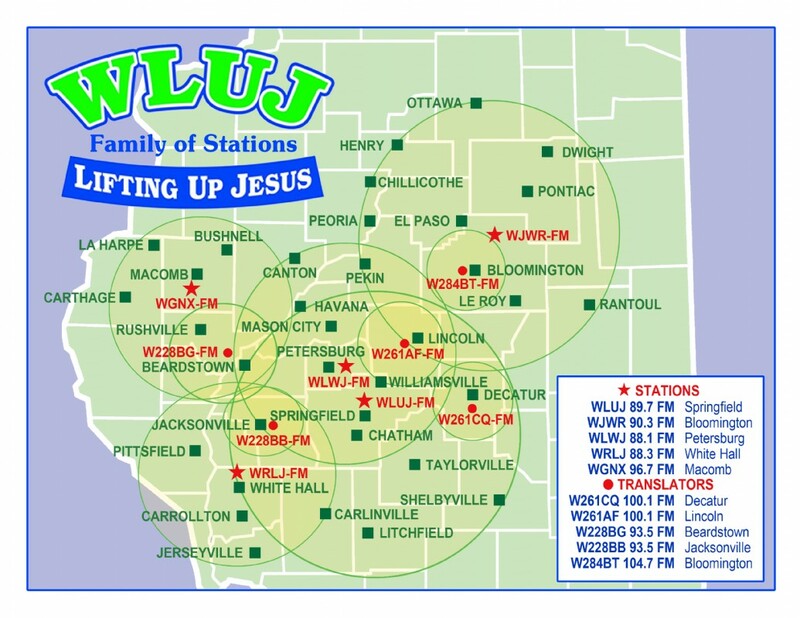 WLUJ began broadcasting to the Springfield area in 1987 and now the WLUJ Family of Stations covers most of Central Illinois through four full power transmitters and five translators. 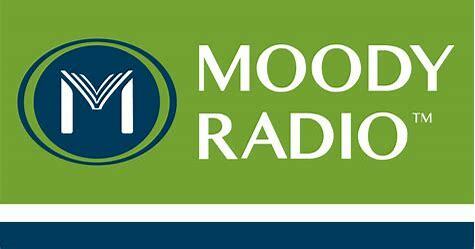 WLUJ is a primary affiliate of Moody Radio. 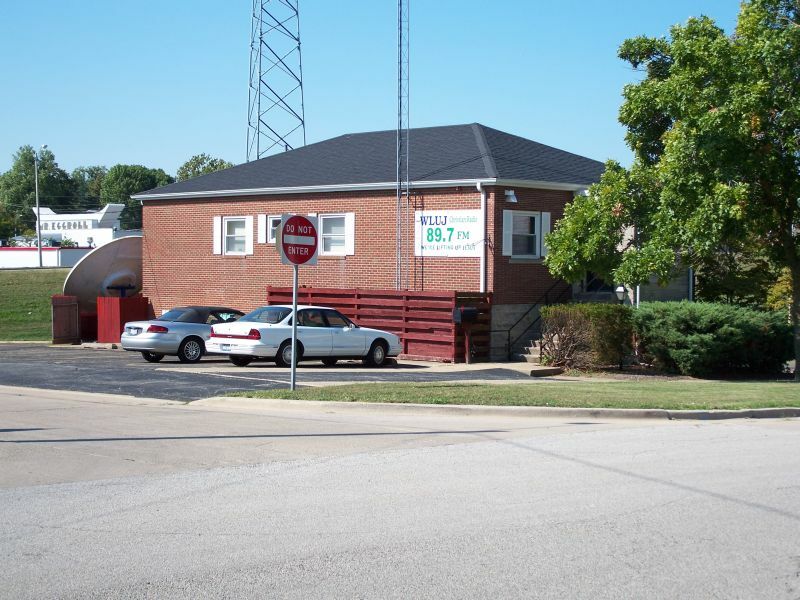 The offices and studios are upstairs. 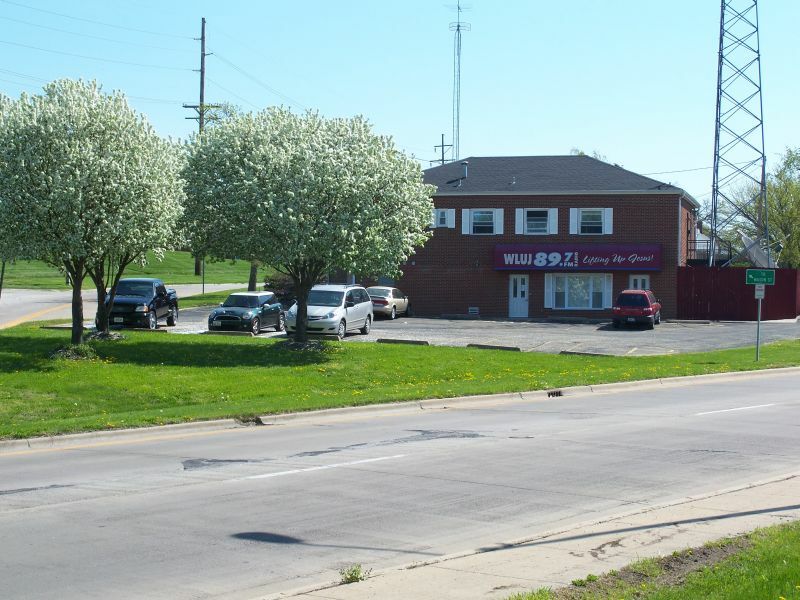 The local phone number is 528-2300, the toll free number is 1-800-932-9585.